Spread the coconut oil on a frying pan and put over low heat. In a mixing bowl, whisk the egg whites until opaque. Gradually add the sifted coconut flour. Whisk until there are no more visible clumps. Season with your preferred spices. Whisk once again. Once the pan is hot, pour the pizza mixture into it. Cover it for 3 minutes. Let it cool before using it as a pizza base. 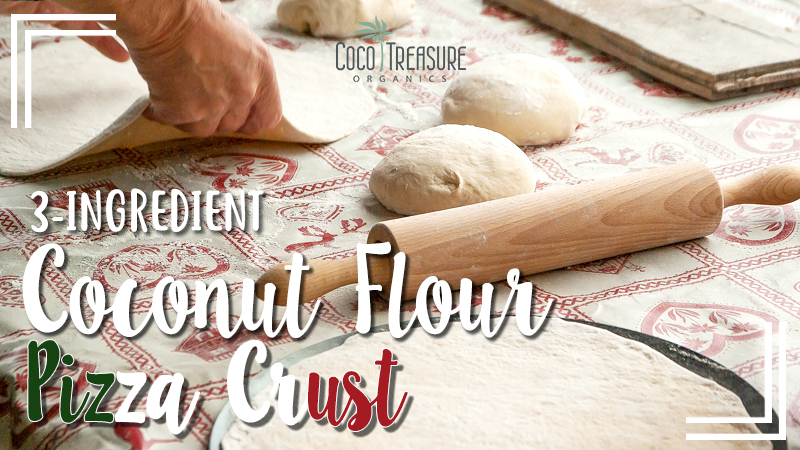 This sumptuous crust works best for whatever type of pizza you want to form. After making this, you should be able to memorize the recipe right away. Dig in! Yes, all you need are three ingredients to make this low-carb pizza crust and a stovetop. Whisk the ingredients together and get them cooked for several minutes in a pan. And then, you’re done. Best of all, this pizza crust is so satisfying, unlike other traditional pizza crusts. Just one slice is enough to get you through to lunch. A must try! 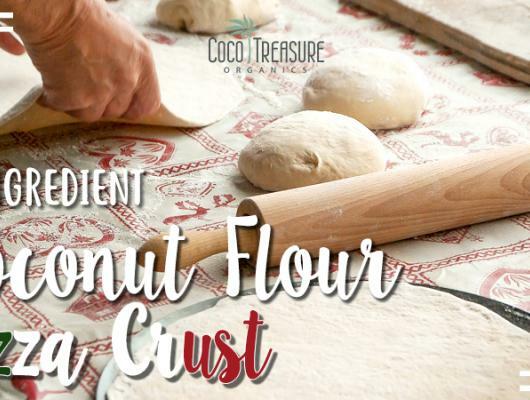 Here’s another pizza crust recipe you should try for those movie date nights: Coconut Flour Pizza Crust.